Benjamin Sapiens: Ben Richard's Blog Making art and doing other interesting things. My good friend Paul Revere laid out the blueprint of how to deal with this. Sound the alarm! One if by land, Two If By Tea®! Two If By Tea® represents traditional American values of capitalism and the pursuit of excellence. Each bottle is designed to rise above the sameness and mediocrity that threatens our great nation. Just grab a 12-pack and join the fight to preserve the America we know and love. It’s worth it!
. . . Fellow Americans, hold on to our exceptional values, stand up against those who want to suppress your individual rights and above all take pride in being an American! While you’re at it, join me in drinking a bottle of my tea as we admire the great United States of America and the military and law enforcement officials who fight to defend our freedom every day. Thank God, yes God, for the blessings of life, liberty, the pursuit of happiness and of course, this wonderful drink – Two If By Tea®! It seems our good friend Rush thought up a way to cash in on the Tea Party movement – y’know, besides his radio show. I don’t know why it took him two whole years to realize he could just slap some jingoistic flimflam onto an already existing product and make a killing off it, but he’s finally gotten around to doing it, and here it is. Unfortunately, the folks down in marketing didn’t quite think these slogans through (or maybe they did, and decided a “witty” pun was better than one that stood up to scrutiny – actually, that’s almost certainly what happened.) “Tea the people,” “From tea to shining tea” – those puns I get. “Two if by tea,” on the other hand, does not hold up. “Two if by tea” is obviously a pun on “One if by land, two if by sea,” a reference to the Paul Revere’s nighttime ride on the eve of the Battle of Lexington and Concord in which two lanterns signaled that British troops would be arriving by boat rather than over land … “two if by sea,” therefore, means is a warning that America is under attack by sea … the word “tea” in the pun obviously refers to the Tea Party movement … so the only logical conclusion we can draw from the name of Rush’s new drink is that two lanterns should be hung (or two bells rung, two warning shots fired, etc.) to warn America that it’s under attack by the Tea Party. 100 kilometers (62 miles) to the upper edge of the atmosphere; the celestial sphere extends indefinitely. From 0 to -10,971 meters (-35,994 feet), -3,790 meters (-12,430 feet) on average and more than half of it’s area over -3,000 meters (-9,800 feet). An amoral sociopath who believes that human decency is the greatest evil in the world, and who once gave a three-hour long diatribe on the subject. Tagged with How deep is the sea?, How high is the sky?, What is the answer to life the universe and everything?, Who is John Galt? The Gadsden (Don’t Tread On Me) Flag has been associated almost exclusively with American right-wingers over the past half-century, and it’s as popular as ever with them since the rise of the Tea Party. Of course, conservatives think that they have a monopoly on all things patriotic and American, but the reality is that their ideology embraces most the very worst aspects of American culture while working furiously to undo nearly all the progress that we’ve made in our two and a half centuries of existence. 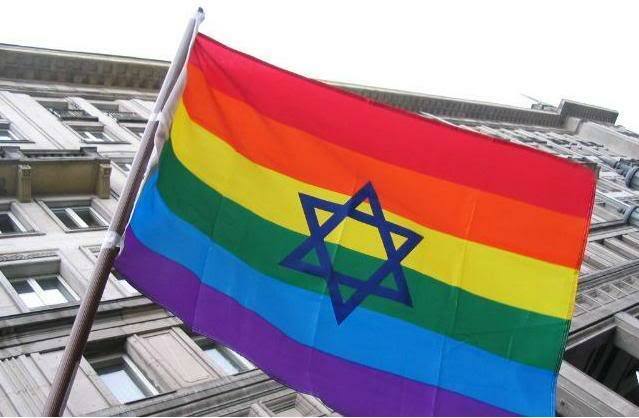 It occurred to me how ridiculous it is for the American right to use this flag while spewing such awful hatred against those who don’t fit neatly into their narrow worldview. And then it occurred to me that the non-lunatics ought to reclaim it. 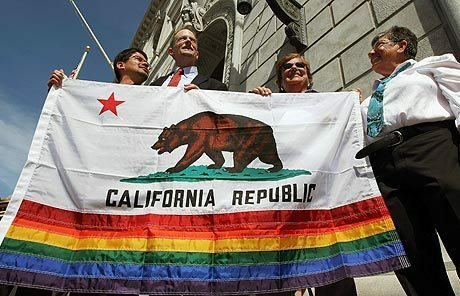 Why should the Tea Baggers have exclusive rights to this flag? 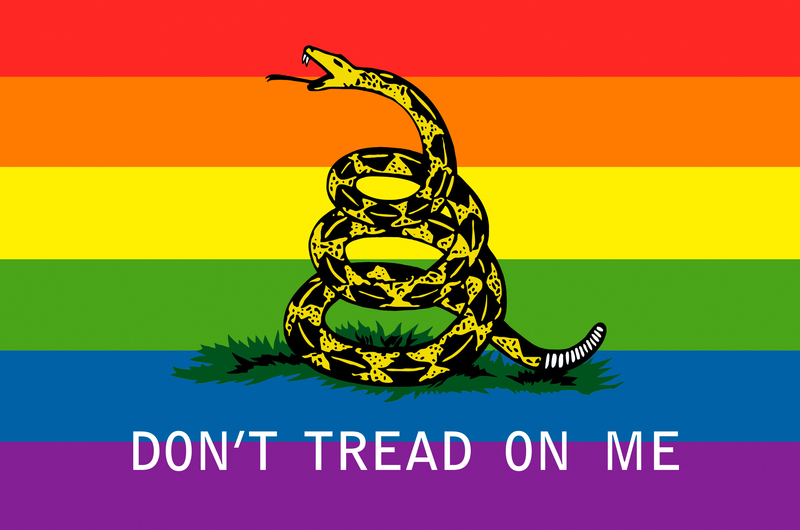 I was certain that someone had created a Gadsden/rainbow flag hybrid already – it’s been done with countless other flags – but I could only find a couple examples, and they were both poorly done. I thought this was a bit of a shame, so I decided to create it myself. Here it is. 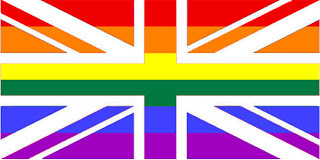 Take it and use it, copy it, make it your Facebook profile, show it to the world. Happy Pride Month. I’d like to think that we didn’t have to fight this fight, and that everyone would just accept homosexuality for what it is, but ignorance doesn’t go away so easily. I can’t believe that so many people could still be so stubborn and thoughtless about this, but they are, so the rest of us need to keep fighting it. Just because society doesn’t conform to your tiny-minded worldview doesn’t mean that you’re being oppressed. Stop complaining that the gay agenda is shoving it’s worldview down your throat. If you’re unable to except homosexuality, that’s your fault, not theirs. You have no right to demand that others forfeit their human and civil rights just because you’re unwilling to accept they have these rights. Don’t try to use religion to prop up your ignorance. No one owes your beliefs any respect if your beliefs are wrong. 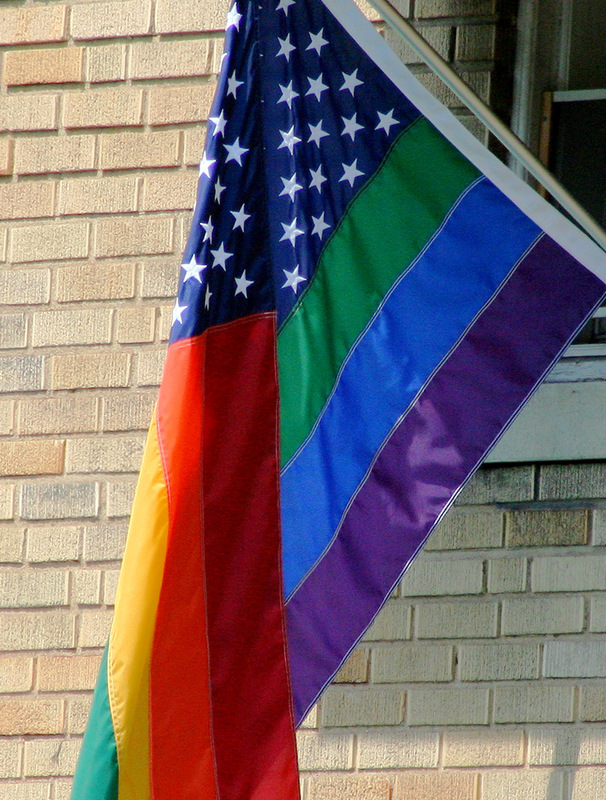 Don’t say, “I love the sinner, but I hate the sin.” Homosexuality is not a sin. It just isn’t. And that’s really all there is to say.